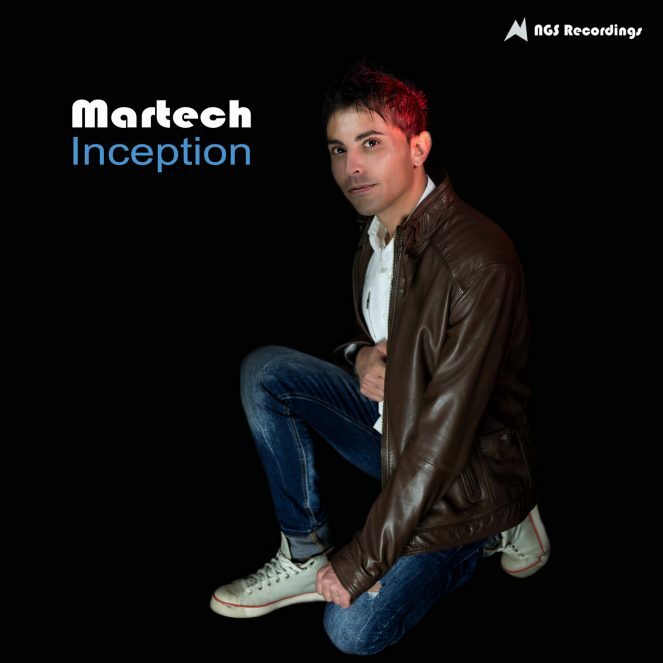 Inception is another new single Track by Martech of 2016, coming this summer. This is it !! Just madness. Listening this track, u feeling like you trip to most beautiful journey. With a special uplifting plugs melodies, aggressive kick and airwave breakdown.